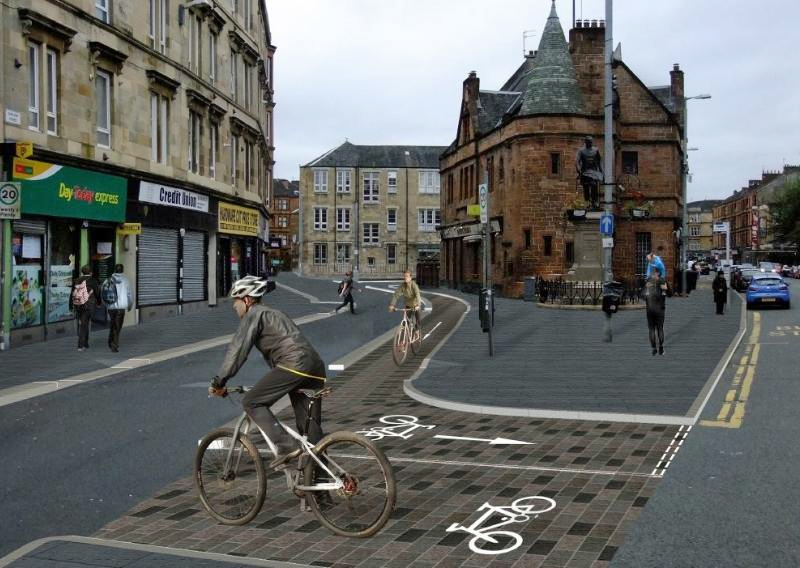 WORK has started on £750,000 of public realm improvements in Central Govan. Enhancements are being made in the area of the Govan Old church and adjacent to the Pearce Institute and Govan War Memorial, as well as on Pearce Lane, Burleigh Street and Langlands Road connecting to Langlands Path. The project ties in with the forthcoming Govan to Partick pedestrian and cycle bridge, and will be a key link in the proposed active travel network running between Byres Road and the University of Glasgow over to Queen Elizabeth University Hospital. 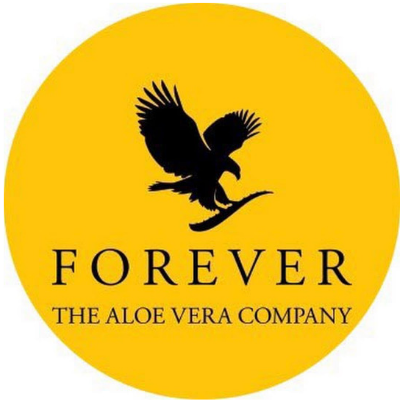 Paving surfaces will be upgraded in high quality natural stone, street lighting renewed, clutter removed and new street furniture provided. Pavements will be extended outwards at natural crossing points and broadened to create a pleasant walking environment. A segregated bike lane will be installed to allow cyclists to travel to, from and through Govan more easily, linking the landing point of the Govan to Partick bridge at Water Row with the Langlands Path cycle route leading to the Queen Elizabeth University Hospital. 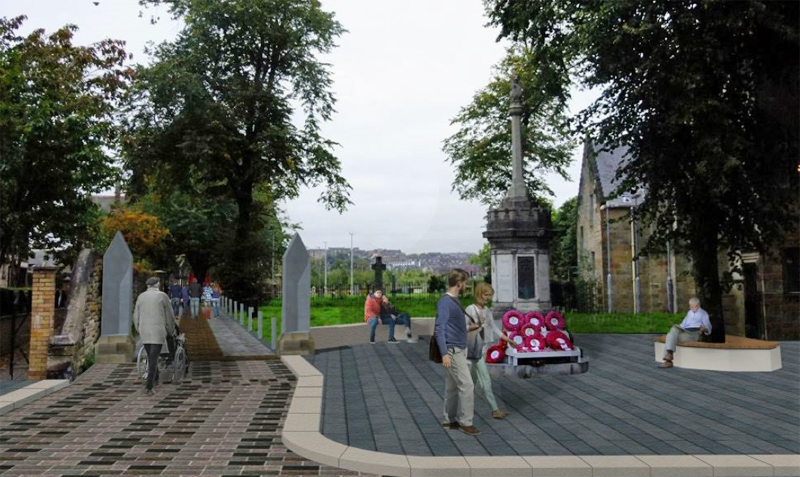 It is funded by the Glasgow City Region City Deal and Govan Cross Townscape Heritage Initiative. Councillor Susan Aitken, leader of Glasgow City Council and chair of the Glasgow City Region City Deal Cabinet, said: “Communities across Glasgow, not least Govan, stand on the cusp of significant transformation thanks to City Deal investment. “This public realm investment does a number of things; it protects the heritage of a historic area, improves the very fabric of the heart of Govan and puts in place the building blocks so it is ready to thrive from plans to make Govan a more desirable location for innovative and creative businesses and workers, not least the new bridge to Partick. The work is due to finish in May 2019.